Pulses are very healthy food and consumed all over India and also exported to other countries. Pulses packaging pouch manufactured by Giriraj Polymer offer high-quality protection and durability to maintain the nutrients of pulses. The consumer always prefers to buy pulses with the best packaging to ensure good health. 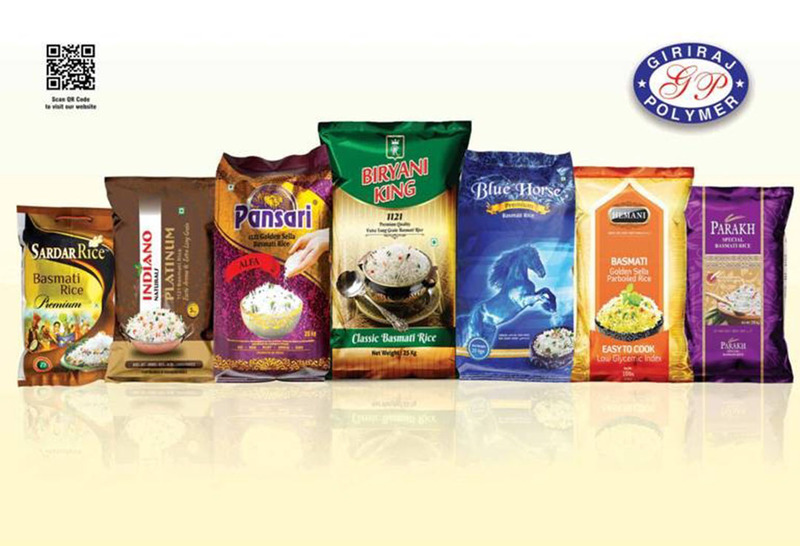 We provide proper information and branding on Dal packaging pouch which attracts consumers. We have worked with a huge number of customers to establish their brand in the market by providing attractive and durable Pulses packaging pouch with moisture resistant. We understand the requirement of packaging edible items and the quality work we have offered has made us the renowned Pulses pouch manufacture and we have gained a name for providing cost-effective dal packaging pouch across the nation. We help clients to launch a new brand or to redesign the old style of packaging. All the Dal packaging pouches are manufactured from high-quality raw material and our team has industry research experts who always deliver most affordable pouch in best print and protection from external climate and conditions. As a Pulse's pouch manufacture, we always take extra care to uplift your brand in a market by providing a unique design and make sure that your brand reaches more and number of consumers.